It’s that time of year again: the annual Filta Franchise Conference. Last year’s conference was a huge success and Filta prepares to raise the bar even higher this time around. Filta has prepared an exciting and informational event, full of new and improved tools and processes that will help continue the success of the Filta network. The conference attendees will get the opportunity to learn all about the new Symphony system, as well get a sneak peek into the up and coming Filta University program and new equipment and products on offer. This will be an incredibly useful learning experience. Aside from all of the great information, this event will also be a great opportunity for networking. 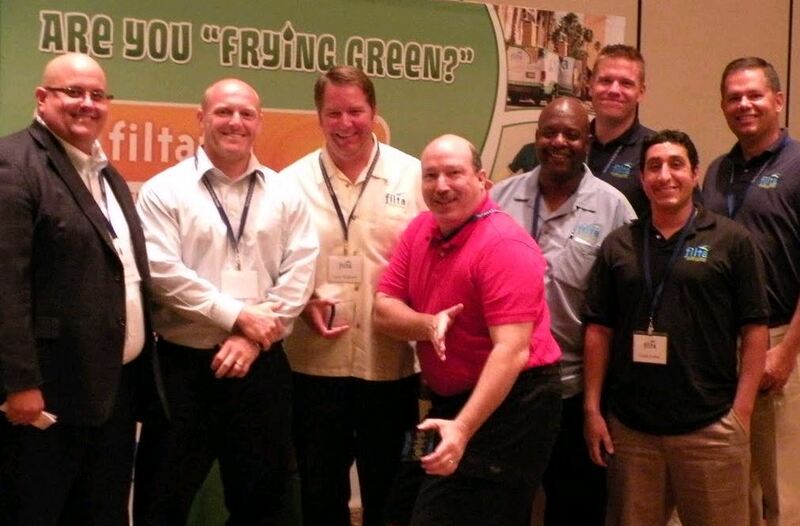 Filta franchisees will be able to learn from one another and hopefully take home some new tips and tricks to help them improve their Filta business. This year’s Filta Franchise Conference is a can’t-miss event that will be sure to leave everyone in attendance with a new wealth of knowledge and an excitement for the next year!